You can't go wrong with a fresh, floral scented perfume for the winter season. 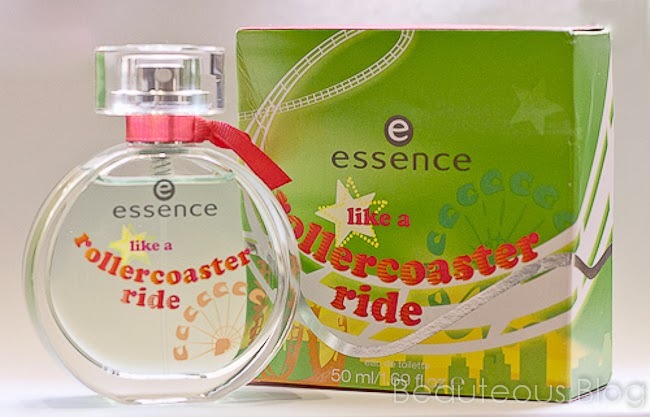 Essence recently launched a collection of fragrances, Like a Rollercoaster Ride is just one of the few that offers a distinct floral scent versatile for both day and night. Like a Rollercoaster Ride is like an adrenaline rush, heart beating, expectation and pure fun. The fragrance offers floral, fresh and cheerful notes, which are as exciting and surprising as a swirl. It provides the feeling of absolute freedom. 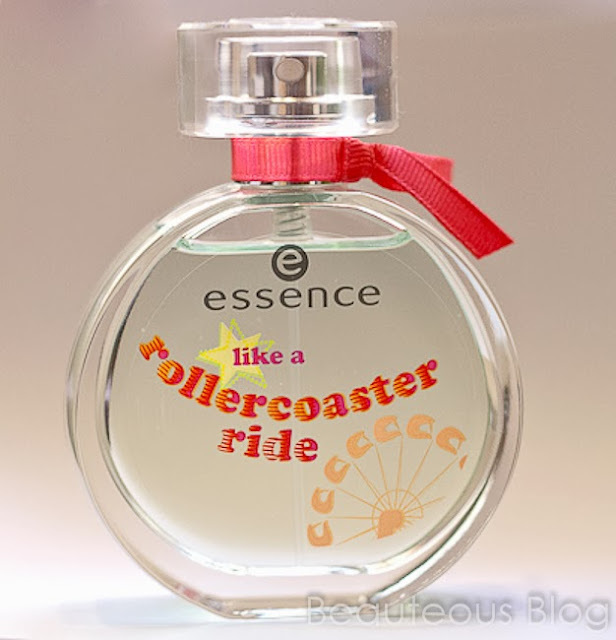 Like a Rollercoaster Ride is a scent right up my alley! It has a very delicate floral scent with a hint of soft/sweet citrus in the mix. If you love fresh, floral, citrus scents this will be a perfume you will adore. From what I gather, most of the fragrances from Essence lean towards florals and fruity scents. I would prefer this over any body mists during the day since they never tend to last very long. The perfume comes in a 50ml EDT, you can easily throw this into your purse without weighing it down. Its adorably packaged in a sleek bottle with a little ribbon. What amazed me the most was how long the scent lasted, I usually apply a few spritz in the morning and by the end of the day the scent would still linger. On some occasions I would reapply mid-day and it does a lovely job of giving a fresh scent without it being over powering. 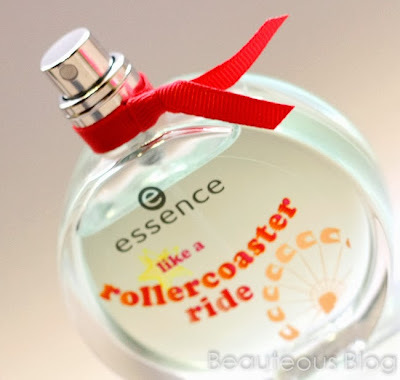 I'm definitely going to look into the other fragrances from Essence since these are affordable and travel-friendly.